World No. 2 Roger Federer barrels into the third round of ATP Shanghai Masters on Wednesday, beating Daniil Medvedev of Russia in a nail-biting 6-4, 4-6, 6-4 in his opening match of the tournament. 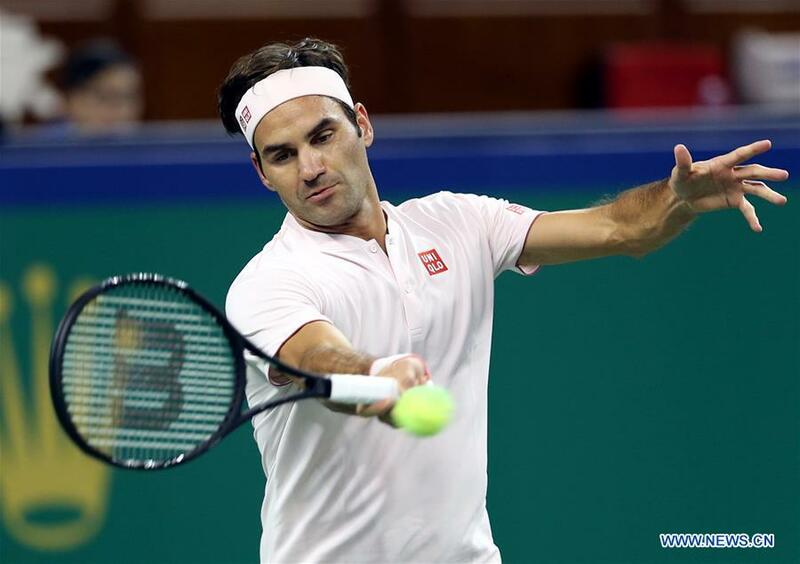 Roger Federer opened the defence of his Shanghai Masters title with an absorbing three-set victory against an in-form Daniil Medvedev.